The International Advertising Association (IAA) Australia Chapter has appointed two new board directors – Sarah Keith and Paula Parkes. 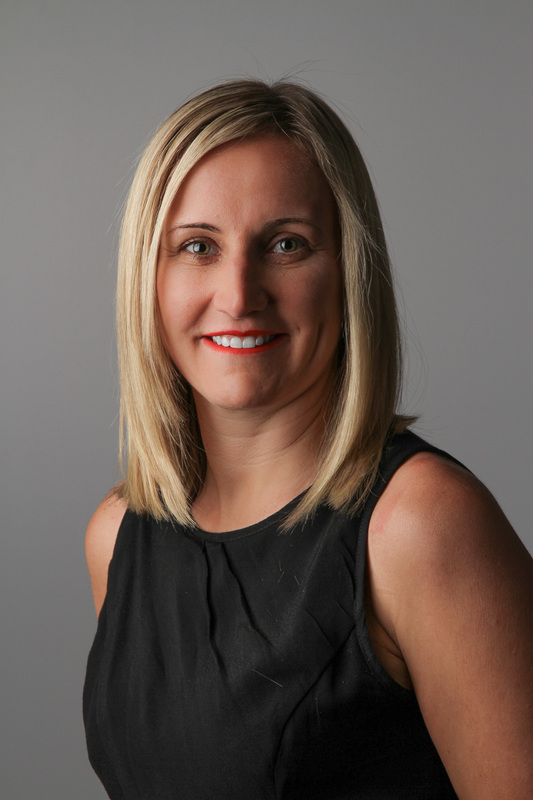 Keith is the new head of VivaKi Australia where she leads its trading unit and oversees future technologies and marketplace strategies. Keith has more than 20 years’ experience in media and communications, and joins VivaKi from her most recent position at Network Ten as head of revenue strategy. Parkes is the Asia Pacific director of marketing for Adobe’s digital marketing business. During her career she has worked and lived in the UK, Australia and New Zealand. 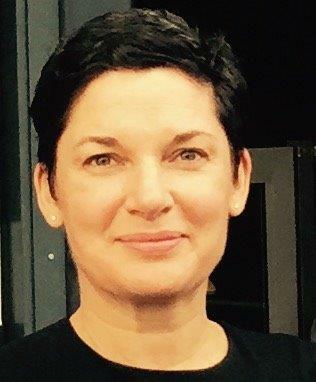 Parkes brings more than a decade of experience in technology marketing, previously holding senior roles at SAS and as marketing manager for Asia Pacific at Objective Corporation. The IAA Board is comprised ofrepresentatives from key sectors of the industry including media and creative agencies,advertisers, media, public relations and the academic sector, which reflects the IAA membership composition across more than 40 countries worldwide. “We are delighted to welcome Sarah and Paula to our Board and both bring a great depth of experience and insights that will benefit the IAA’s activities this year,” IAA President and Chair Heather Leembruggen said. Paula Parkes, Director of Marketing, Adobe Digital Marketing, Asia Pacific.